When you search in Flipkart for books on Warren Buffet, there are more than hundred. 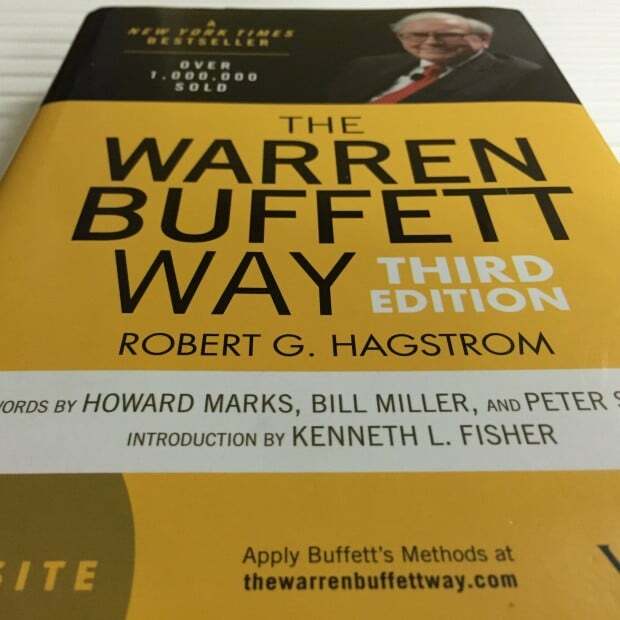 So I started to read the synopsis of each of them and decided to buy with The Warren Buffett Way (English) 3rd Edition. Once I ordered the book, I was hooked to it. How it helped me understand that fundamental analysis that we know is completely wrong and I shared my new view to fundamental analysis based on the this book. Before reading The Warren Buffet Way, I was mainly a long-term investor with view of upto 5 years and now my long-term view has changed to 10 to 30 years. Some of his investments are even 65 years old. So now when I say investment it is at least for 5 years where as previously it was at most for 5 years. I still invest in market based on technicals but having yet another fundamental in your favour when investing can always help you to make more informed decision. Yes at times it can have its own side effect of creating more confusion, but if things are working for you, that may not be the case. Am I moving away from Technical Analysis? No. The fact of the matter is I am horrified by the fact that I need to trading with margins when trading in futures and options which keeps me away from testing futures and options so I trade and invest only in cash segment. So I can only trade with certain amount of portfolio when trading in cash. I prefer to keep my trading portfolio under 10L and each trade size not to exceed above 3L. If I try to put too much money into trading means it may not work as it works for a trading portfolio of under 10L. If I invest 10 times the money, it may not make me 10 times the money because the risk involved in also 10 times and that may not be what I could be taking the risk. I have always said that I should be trading with money that I am ready to loose. So I thought of looking at other ways to be in market where I could let my money be invested in stocks like the best in the business. Is this book by Mr. Warren Buffet? No. The author has been following Warren Buffet and all his investments and his investment tenets and has laid down the process he may have used to investing in those stocks. These are not official words of Warren Buffet as to why he invested in any particular stocks but author’s viewpoint of why he may have invested in each of his stocks, when and why and what we can learn out of it? First 3 chapters deals with the theoretical background about the education of Mr. Buffet as well as authors understanding about Warren Buffet way to investing and then in Chapter 4 the author shares nine case studies of the 9 stocks that Warren Buffet has purchased in his 60+ years of portfolio building as well as analyzed how, when and why he purchased those. Each of his investment is based on a different strategy. Some are value buying, some were bought at the verge of bankruptcy; some are being bought when they were market leaders. I could not find any common rule for investment but then when I thought about it, I could completely relate to his way of investment. Same strategy for investment means he could have invested in the very same stock, why would he need a different name for the same kind of investment. Among all of his method of investments, one common thing is he invested in businesses that he understood. Warren Buffet timed his investment to perfection, investment in Coca-Cola or in technology giant IBM. As a technical investor, I always wanted my readers to be investing in the right stock, at the right time and at the right price but then many readers argued on the fact that long-term investments only needs to be investing in right stock and don’t need to be timing the market but Warren Buffet’s way to investing proved them wrong. Its not the process that changes but only equation changes based on investing fundamentally to trading technically. I am not a fan of overly diversification and I have been telling the same to my readers and Warren Buffet also believes in the same. 50 billion dollar of his investments only in 15 stocks and that too in a span of over 60+ years. He invested in those businesses because he believed in them and not because he was aiming at things where one of his many investments would just work for him. Till date I have read the book couple of times and I plan to re-read it couple more times in 2015.There is a calculation about how Warren Buffet values a company based on each dollar that any business retains as profit and how it generates better than market return for their investors. I have been trying to work out something out of it but I think I need to be reading lot more about it to understand it further. 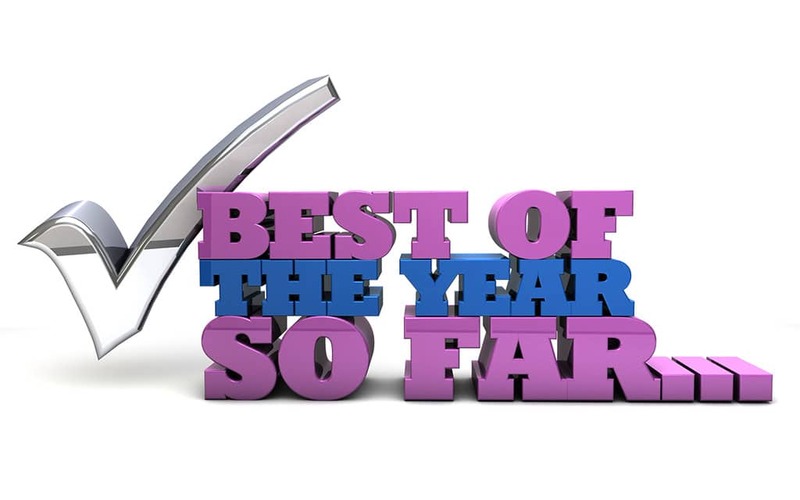 Here is the list of 10 articles from 2014 that everyone enjoyed reading in 2014. What is your personal favorite?